Grab models and source code from the Solutions Geoprocessing toolbox. You can see all releases on the Releases page. The latest changes are always found in the Master branch of the repo. 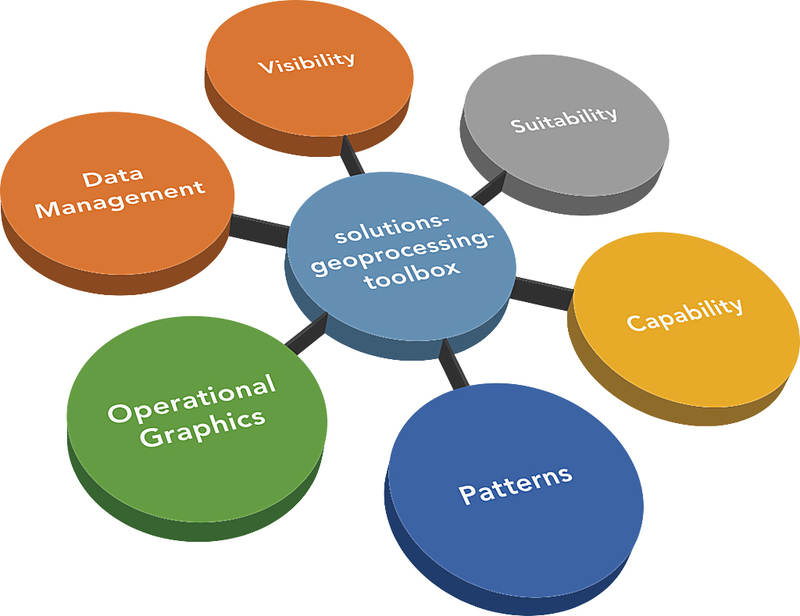 The ArcGIS Solutions Geoprocessing Toolbox is a set of models, scripts, and tools for use in ArcGIS for Desktop that are available on GitHub in the Solutions Geoprocessing toolbox repo. This repo contains a set of toolboxes containing Python and model tools that you can use in military, intelligence, and emergency management workflows. These tools provide specialized processing, workflows, and analysis for defense, intelligence, emergency management, and other solution domains. We’ve made this a public repo, so you can grab it anytime and inspect the source code and models for yourself. You can use these tools as they are, or you can modify them. Since it is a public repo, you can fork it, make changes, and submit a pull request to have your changes incorporated into the repo. You can also view the issues list and submit issues if you happen to encounter a bug or a tool that doesn’t work the way you think it should. This is a living project. These tools are continually being updated. To make it easier for you to track progress on these tools and identify the version that is compatible with your version of ArcGIS for Desktop, Esri has begun creating Tagged Release branches in the repo. 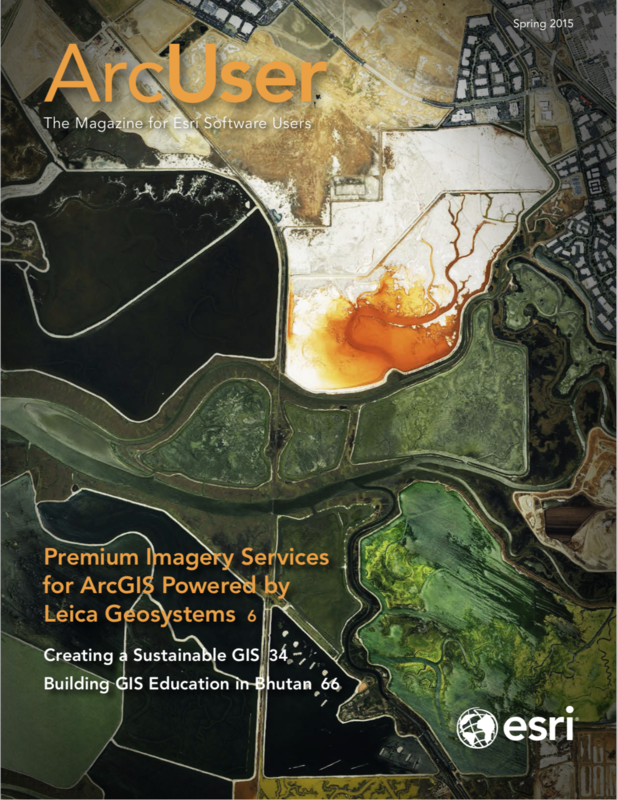 The latest named release is version 10.2.2.2, the third release of the repo for ArcGIS 10.2.2 for Desktop.